We've rounded up the latest rental offerings via rental site Zumper to get a sense of what to expect when it comes to finding a rental in New York City with a budget of $1,900/month. Located at 33-25 81st St., here's a one-bedroom, one-bathroom coop that's listed for $1,900/month. Amenities offered in the building include on-site laundry and an elevator. Neither cats nor dogs are allowed. Expect a broker's fee equal to one month's rent. Walk Score indicates that this location has excellent walkability, is quite bikeable and boasts excellent transit options. Next, also listed at $1,900/month, this one-bedroom, one-bathroom apartment is located at Sterling Place and Rochester Avenue. In the unit, expect central heating. Pet owners, take heed: cats and dogs are permitted. Future tenants needn't worry about a leasing fee. According to Walk Score, this location is a "walker's paradise," is very bikeable and is a haven for transit riders. 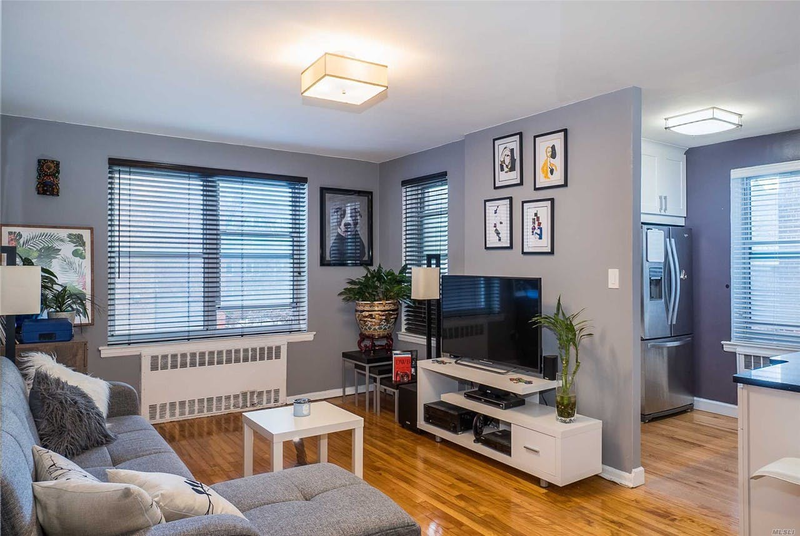 Then, there's this one-bedroom, one-bathroom apartment over at Nostrand Avenue and Lenox Road. It's also listed for $1,900/month. Building amenities include on-site laundry. In the apartment, there are hardwood floors. Both cats and dogs are welcome. Future tenants needn't worry about a leasing fee. According to Walk Score's assessment, the area around this address is extremely walkable, is very bikeable and has excellent transit. Here's a one-bedroom, one-bathroom apartment at 43-09 40th St., #2K that's also going for $1,900/month. The building features on-site laundry and an elevator. In the apartment, there are hardwood floors, high ceilings and a walk-in closet. Feline companions are permitted. Expect a broker's fee equal to one month's rent. According to Walk Score, this location is a "walker's paradise," is quite bikeable and boasts excellent transit options. To round things out, check out this 700-square-foot one-bedroom, one-bathroom apartment that's located at 30-52 34th St., #5A. It's also listed for $1,900/month. In the unit, you'll get hardwood floors. Pet lovers are in luck: cats and dogs are allowed. The listing specifies a broker's fee equal to one month's rent.